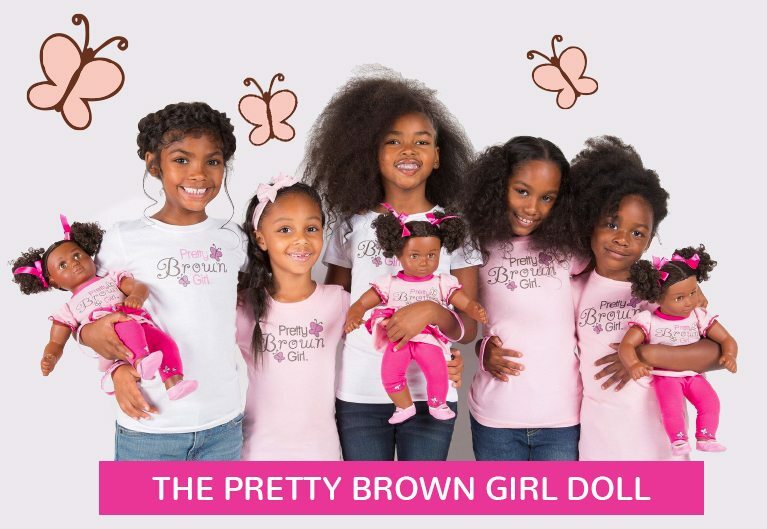 During our 6th Annual 2017 International Pretty Brown Girl Day on February 25, 2017, we seek to encourage girls to think of their futures by seeing GIRLprenuers in their communities who look like them. This is the perfect day to highlight women and girls of color who are leaving a footprint for other pretty brown girls to walk in. 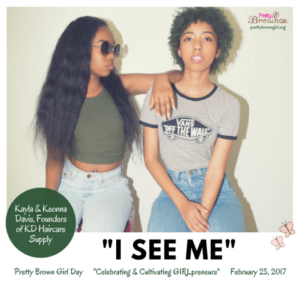 We would like to feature Pretty Brown GIRLpreneurs, Kayla & Keonna Davis! 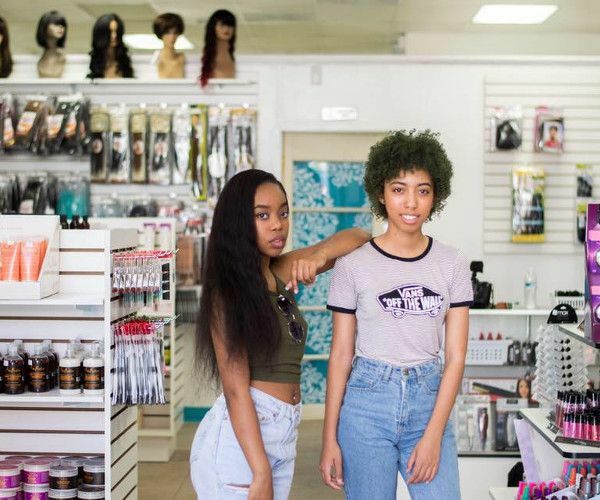 Kayla Davis, 19, and Keonna Davis, 21, are the world’s youngest sisters to own a beautiful beauty supply store to serve their community​ in California! The sisters said their idea of opening the store was born when they could not find jobs. “Talking to my mom, she was like: ‘Stop stressing about it and begging these people for a job and create your own business,'” Kayla said. “We talked about what we both like. 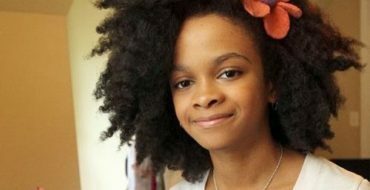 We both like our hair and know that people spend a lot of time on their hair,” Keonna said. The sisters opened their own store using money saved from their online beauty supply business, their part time jobs and cash matched by their parents. Kayla & Keonna hope to grow their business into a chain. For more information on these two sisters, visit their website here!